Five years after Japan’s natural and nuclear disasters of March 11, 2011 (3-11), few observers can find a positive legacy among the irradiated ruins. Fukushima rightly remains an icon of the folly of building fragile large-scale power and other lifeline systems in the face of patent threats. Indeed, Japan has become a byword for failure, whether at Fukushima or in its « Abenomics » growth strategy. But in point of fact, 3-11 has made Japan a world leader in building resilience – in critical energy, water, transport and other lifeline infrastructures – against increasingly frequent disasters confronting Japan, the Asia-Pacific and the world. Though little known, even in specialist circles, Japan’s deeply institutionalized and well-funded programme of « National Resilience » (kokudo kyoujinka) is far more advanced than its counterpart initiatives in North America, the EU and elsewhere. As we shall see below, Japan’s resilience programme, including both public and private sector spending, totaled over JPY 24 trillion (USD 210 billion) in 2013 and is projected to grow dramatically by 2020. Moreover, Japan’s disaster resilience centres on renewable energy, storage and efficiency, and has become a core element of Abenomics. The figure shows that if one excludes electric vehicles and other « related » market segments, then renewable energy is the largest market in Japan’s private-sector spending. And renewable energy-related spending is even larger than the solar numbers indicate. This is because the JPY 2.26 trillion spent on solar systems in 2013 was accompanied by JPY 59.5 billion on biomass, JPY 23.5 billion on geothermal, and JPY 22.3 billion on wind power, for a total of JPY 2.37 trillion on renewable energy generation systems. In addition, batteries and other energy storage equipment totaled just over JPY 103 billion, while efficiency-enhancing energy management systems amounted to just under JPY 334 billion. 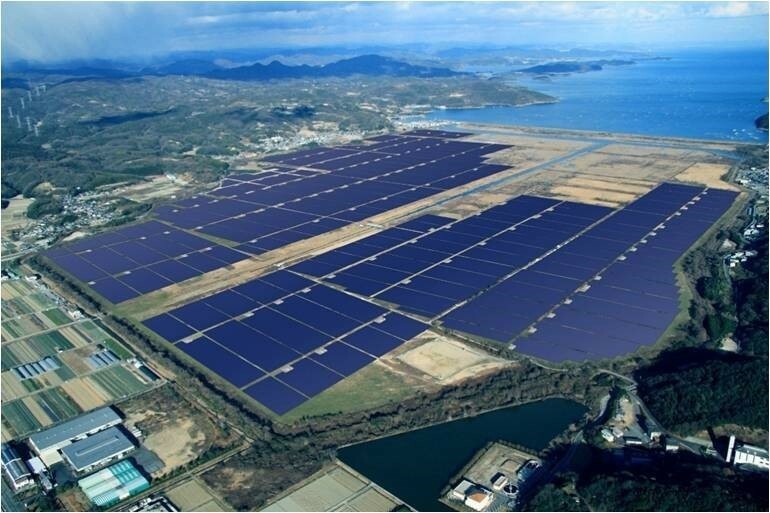 Moreover, using the NRC’s high estimate of JPY 3.88 trillion for the solar market in 2020, Japan’s total resilience-centred renewable market is projected to increase to JPY 4.04 trillion by 2020. In addition, the markets for batteries and other storage equipment are slated to expand to JPY 469 billion. And spending on energy management systems is expected to grow to just under JPY 570 billion. In other words, Japan’s total private-sector investment in disaster-resilient renewable energy, storage and energy management is estimated to be a JPY 4.92 trillion market by 2020. That figure is likely to be an underestimate, in light of global trends, but even so it is an impressive increase from the JPY 2.81 trillion in 2013. 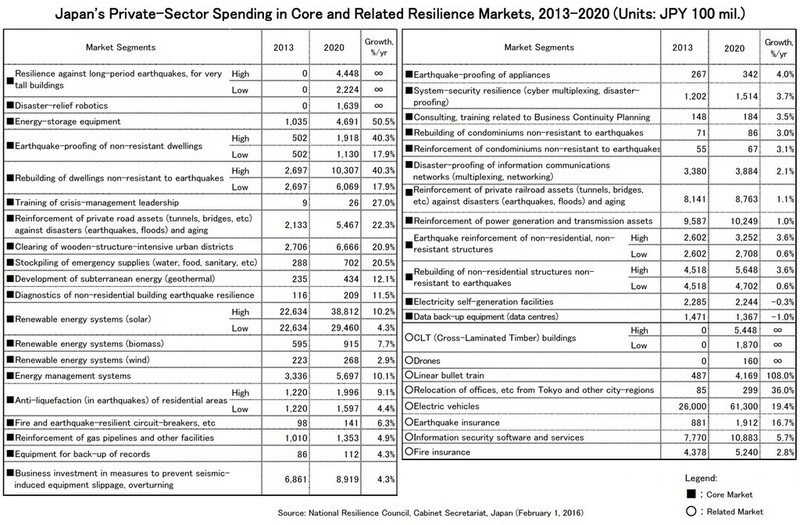 Note also that the NRC also projects that the core market in National Resilience will total between JPY 11.8 and 13.5 trillion in 2020. Thus, renewable energy generation, storage and management are estimated to be between 36% to 42% of core markets in Japan’s private-sector expenditures on National Resilience by 2020. Returning to the attached figure on private-sector National Resilience spending, we can see that other core markets include earthquake-proofing of building and equipment, reinforcement of transport systems (roads and railroads), disaster-relief robotics, communications resilience, and training of specialist leadership. In addition to electric vehicles, the related markets include insurance, information security, and the linear bullet train (in development). It is debatable that the latter will bolster disaster resilience, but the LDP’s rationale for including it is that it encourages the distribution of people and facilities away from the undeniably excessive over-concentration of population and core business and government functions in Metropolitan Tokyo, perhaps the most disaster-threatened megacity on the planet.6 In any event, apart from the linear bullet train and several roads and seawalls, most of the rest of the investment does appear likely to increase resilience in the face of disasters and other patent threats (such as cyber-attack or supply shocks of energy and other materials). Another reason overseas resilience markets are likely to expand is a growing international consensus on the urgent imperative of building robust critical lifeline infrastructures. For example, resilient infrastructure received an enormous boost from the COP21 climate talks in Paris last December.9 In late January of this year, the Davos Summit of the World Economic Forum recognized that the global risk with the greatest potential impact was recognized failure of climate change mitigation and adaptation.10 The costs are mounting, and being quantified. In its 2015 report on the « Triple Dividend of Resilience, » the World Bank Group warned that annual losses from natural disasters were roughly USD 50 billion in the 1980s, but have climbed to between USD 150-200 billion per year at present, and are shortly expected to deliver over USD 300 billion in damage, annually, to the built environment alone.11 And there is a rapidly increasing volume of built environment: Estimates suggest that global infrastructure investment between 2010 and 2030 will be close to USD 100 trillion.12 If this infrastructure – comprising power generation, transport, buildings, water services, and other essential items – is not resilient to climate change-driven ravages, then a lot of lives will be lost or impoverished. Japan’s National Resilience initiative has received scant attention, not only in English but also in Japanese. Many observers have simply dismissed the institutions and policies associated with National Resilience as wasteful public works.13 For others, unfamiliar with the pace of climate change, in addition to the enormous scale of built infrastructure and the implications of its vulnerability to disasters, National Resilience likely appears to be a distraction from the business of reigniting Japan’s sputtering economic growth. There is much to be lamented about the Abe regime’s politics and policies, including its response to Fukushima, its revisionist history, and its anti-democratic instincts. And there are aspects of the National Resilience package that need to be revised. But in an era of accelerating climate change and other threats, Japan’s institutions and policies for promoting resilience deserve serious attention as a global benchmark. Not only does Japanese resilience centre on clean energy, it also bolsters local governments, the keystone for reviving democratic politics. 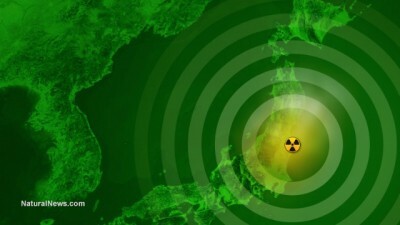 For these and other reasons, Japan’s « National Resilience » is a very promising legacy of 3-11.In short, none of this institution-building and impressive activism has been hidden; it has simply been overlooked due to the focus on failure at Fukushima as well as the neoliberal dominance of the discourse on economic policy options. As to the latter, none of the advocates of « blood on the floor » structural reform in Abenomics have noticed that resilient communities have become an increasingly salient theme. For example, prominent keywords in the 138-page (in English) June 2013 Revitalization strategy – the 3rd arrow of Abenomics – were « energy, » « big data, » « ICT, » « disaster » and « resilient infrastructure. »22 Subsequent iterations of the growth strategy, among the central agencies, have since seen increased emphasis on these critical elements.23 Other programmes and budgets have expanded at the national and subnational levels, and with a focus on resilience through distributed energy and the associated infrastructure.24 Surely there is no bigger or more urgent structural reform than bolstering the resilience of the built environment. 1See the Cabinet Secretariat’s National Resilience Council’s website. 2See the Association for Resilience Japan website. 3See (in Japanese), « Concerning the size and estimates for the private-sector market in national resilience, » February 1, 2016, Cabinet Secretariat’s National Resilience Council, p. 5. 4On the public-sector spending, see Andrew DeWit, « Japan’s « National Resilience Plan »: Its Promise and Perils in the Wake of the Election », The Asia-Pacific Journal, Vol. 12, Issue 51, No. 1, December 22, 2014. 5See (in Japanese), Furuya Keiji, « National Resilience: the Challenges of Transitioning to a Resilient Society, » June 2014, PHP Books, pp. 157-70. 6For a comparison the scale of the threats confronting Tokyo, see the last section of Andrew DeWit, « Japan’s Resilient, Decarbonizing and Democratic Smart Communities », The Asia-Pacific Journal, Vol. 12, Issue 50, No. 3, December 15, 2014. 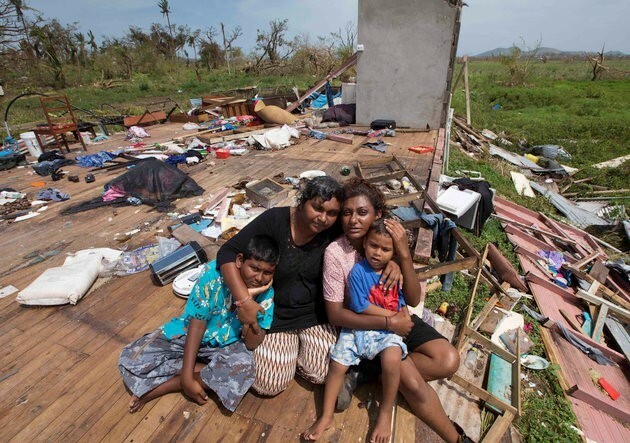 7See « Fiji and UN appeal for $38 million to relieve ‘catastrophic loss’ after Cyclone Winston, » UN News Centre, March 4, 2016. 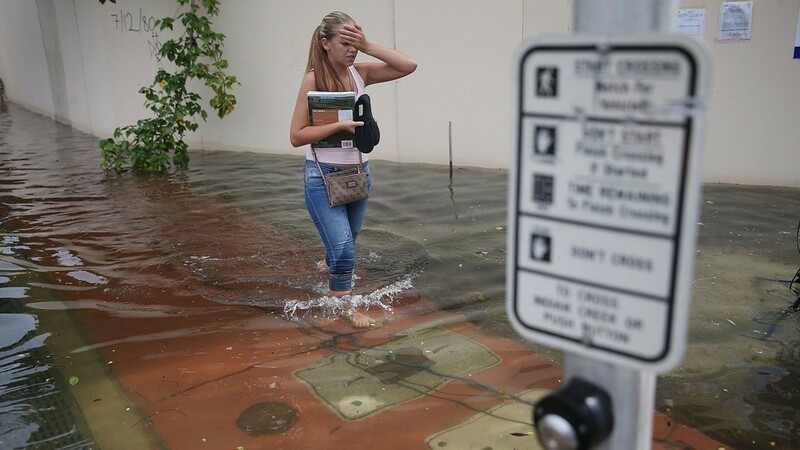 8See Valerie Volcovici, « Florida mayors press presidential debate moderators for climate airtime, » Reuters, March 4, 2016. 9For example, building resilience was a key theme for subnational governments. See « Cities and Regions Launch Major Five-Year Vision to Take Action on Climate Change, » UNFCCC Newsroom press release, December 8, 2015. 10See Oliver Cann, « What are the top global risks for 2016? » World Economic Forum, January 14, 2016. 11See « The Triple Dividend of Resilience, » The Global Facility for Disaster Reduction and Recovery, World Bank Group, 2015. 12See the relevant section in the World Economic Forum’s 2013 « The Green Investment Report ». 13For example, see (in Japanese) « PM Abe’s Big Treat to his Region, » Sentaku, March 2013. 14For an overview, see Andrew DeWit, « 3.11 and Japan’s Shift to Smart, Distributed Power, » Asia Policy 17, January 2014. 15See, for example, Michael Puckett « Financing the Next Generation of Resilient Power, » Clean Energy Finance Forum, November 25, 2014. 16One example was the August 20, 2014 mudslides in Hiroshima, which were part of a protracted period of very unusual rainfall. See Andrew DeWit, « Hiroshima’s Disaster, Climate Crisis, and the Future of the Resilient City », The Asia-Pacific Journal, Vol. 12, Issue 35, No. 2, September 1, 2014. 17See « Role of Critical Infrastructure in National Prosperity: Shared Narrative, » Public Safety Canada, October 15, 2015. 18The list of the Association for Resilience Japan’s 16 working groups, their membership, and related information, is available (in Japanese) here. 19A list of the February 2 event’s panels (in Japanese). 20Information on the event (in Japanese) is here. 21See, for example, Andrew DeWit, « Disaster Risk Reduction and Resilience as Structural Reform in Abenomics, » The Asia-Pacific Journal, Vol. 13, Issue 1, No. 3, January 5, 2015. 22See « Japan Revitalization Strategy, » Japan Cabinet Office, June 14, 2013. 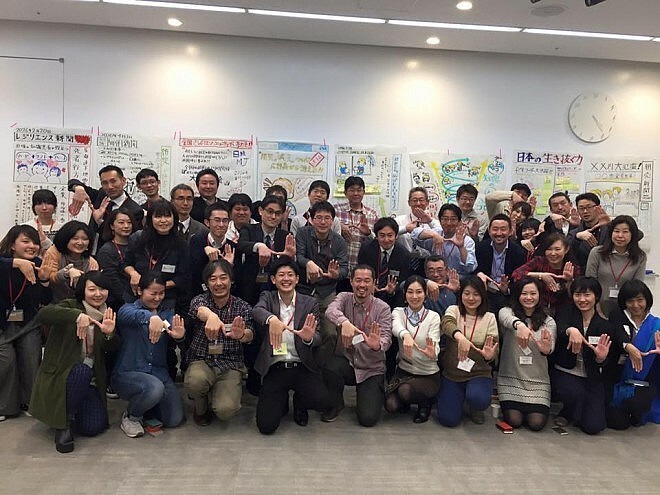 23One recent example is the Ministry of Internal Affairs and Communications (MIC) May 30, 2014 discussion (in Japanese) of its « Distributed Energy Infrastructure Project ».